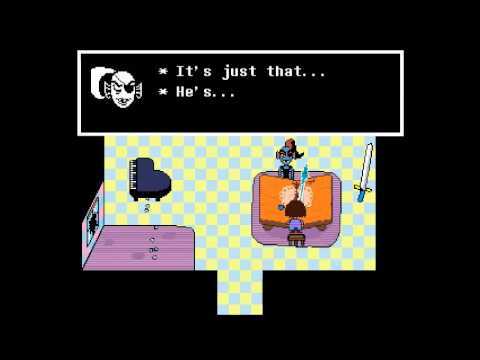 Released in September, Undertale is a role playing video game created by Toby Fox. Taking place in 201X, Undertale tells the tale of a human child who falls into the Underground, a world where monsters live. After a war between monsters and humans broke out, the monsters were banished to the Underground to live out the rest of their days. The only way monsters can get out to the surface is through taking seven human souls. Undertale is a game I became interested in playing after watching GameGrumps play through it. 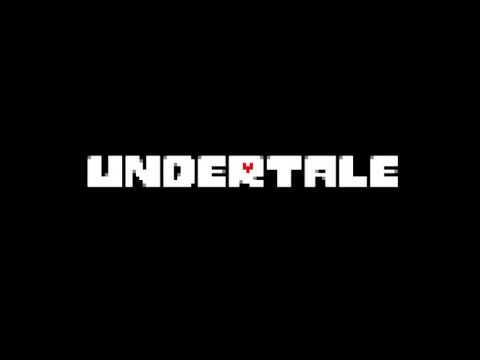 By watching them play Undertale, I was able to learn the mechanics of the game and understand the different ways the game can be played. Upon playing Undertale, one of the things I enjoy about playing this game is that there are two ways the player can enjoy their experience. When fighting monsters, the player has two options. The player can either attack the monster and cause direct damage, or they can spare the monster through the act of mercy. Mercy allows the player the ability to not attack monsters and cause them damage. While not killing monsters doesn’t give the player any experience points, it allows the player to play the game in a different way than most role playing games typically allow. One of the many boss fights the player experiences in Undertale. But in Undertale, your choices affect your future gameplay. So if you choose to kill all of the monsters that appear before you, that will impact your gameplay the next time you play. This is one of the many aspects of this game that I really enjoy. I like that the choices you make in this game can impact you whenever you decide to play this game again. It adds something different to this game that you don’t often see in role playing video games. Another aspect of Undertale I enjoy is the storyline. You get to play as a child who enters a world full of monsters. A world where most of the monsters you face are friendly but seriously misunderstood. Monsters that seem more human than deadly. But the enjoyable thing is that you don’t have to kill them. You get the choice whether you want to kill a monster that doesn’t want to fight, which is something I really appreciate. Not only that, but your character is able to connect with these monsters and become friends with them when you spare them. I enjoy the storyline for this reason because I feel like Undertale teaches the player important life lessons that you normally don’t get from role playing video games. Image can be found on Kotaku. I also enjoy playing Undertale because I enjoy the graphics of the game and music. All of the little towns and places you go to throughout the game are really cute. I also enjoy seeing the layout for the monster battles too. How your health when you fight is determined on whether the heart you have control of gets out of the way of an attack in time. 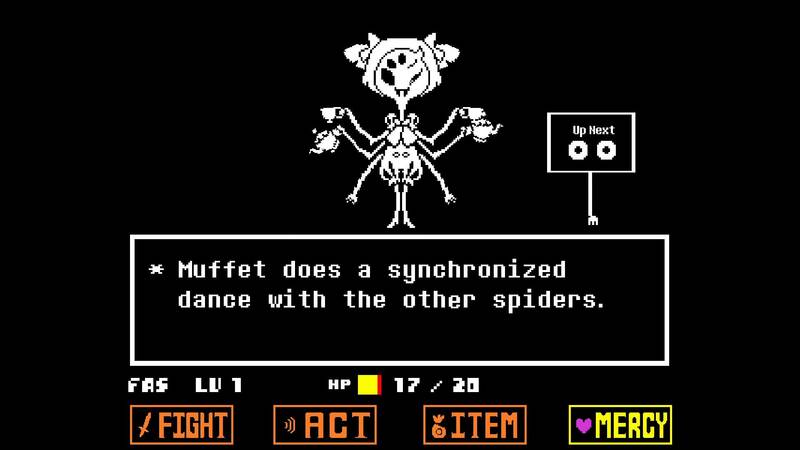 But I also like the music in Undertale. It’s pretty funky and different from the type of music I’m used to seeing in the games I play. I especially love the music when you’re fighting bosses. Each song picked for the boss battles uniquely stands out from the rest of the soundtrack and gives the player a better understanding of the character they are encountering. 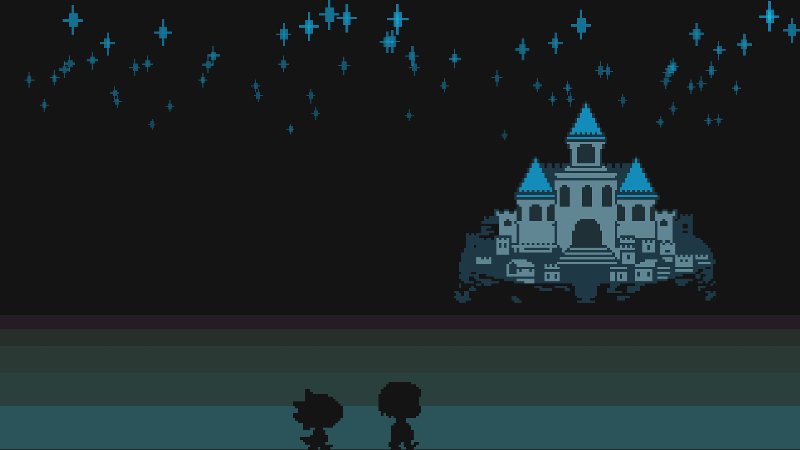 Aspects of Undertale I don’t particularly like are the pace of the game and the controls. I feel as if the pace of the game ranges from being really slow to super fast. There are times when you are exploring the Underground where the overall plot of the game drops and random things begin happening, such as the date with Papyrus. While I did find all of these incidents to be rather entertaining, I also felt like it was all filter to try and make Undertale a lengthier game. I also don’t like the controls in the game. Whenever I’m playing games on my computer, I’m so used to using the X button as the button to select and use items and do everything. But whenever I play Undertale, X is the button used to deselect and exit out of things while Z is what’s used for items and everything else. For me it’s a little bit harder because I’m not used to the controls and have to get reacquainted with them every time I play. However, Undertale is overall a pretty good game. I enjoyed watching GameGrumps play it on their channel and am enjoying my experience with the game too.